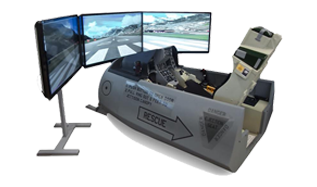 Cockpit Posters, Trainers, and Simulators. 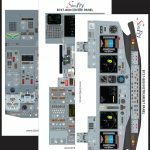 Buy Online with Simfly. 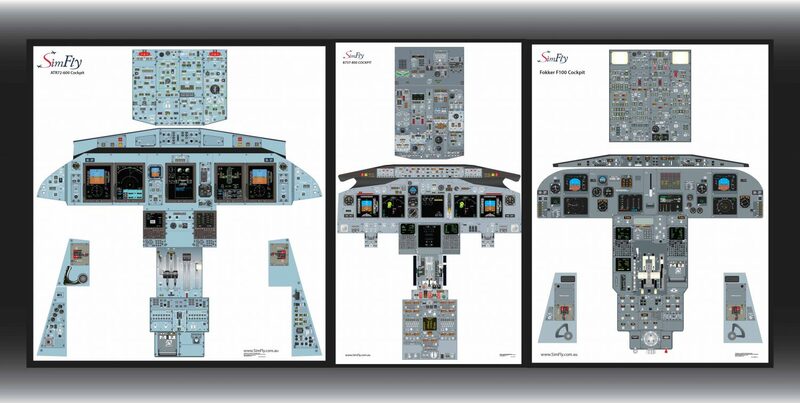 Simfly Cockpit Posters, and Trainers. 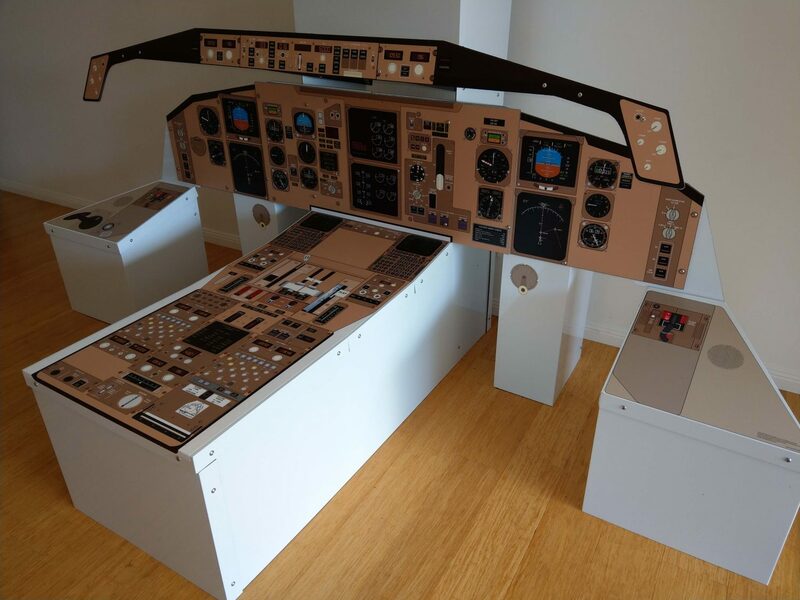 The owner and founder of SimFly is a current Boeing 737 Captain, and an experienced Check and Training Captain, Simulator instructor, Ground Theory instructor and Civil Aviation Safety Authority Delegate. 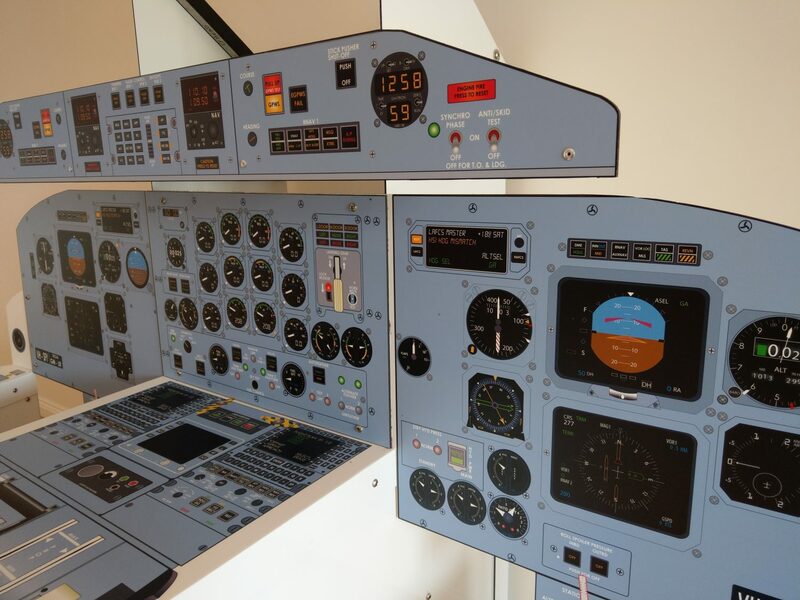 His experience in the Aviation training industry has identified the benefits of adequate preparation in a pilots training, from ab-initio through to all stages of their career journey up to and including Airline recruitment and aircraft endorsements. 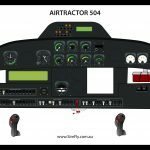 Due a lack of cockpit training posters available to pilots within Australia, SimFly was formed and has grown into a company now supplying a variety of flight training aids to many Airlines, Flight Training Centres and individual pilots around the world..
From small Cessna C172's through to the Airbus A380 and everything in-between, SimFly specialises in producing highly detailed cockpit graphics and flight training aids designed to assist pilots in their flight training. 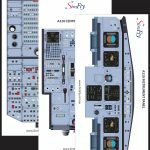 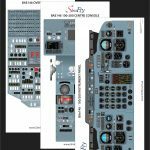 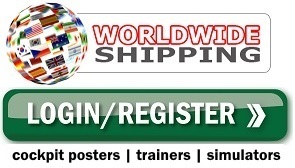 SimFly has a large range of detailed aircraft cockpit posters in stock that can be shipped express anywhere around the world to ensure it gets to you fast. 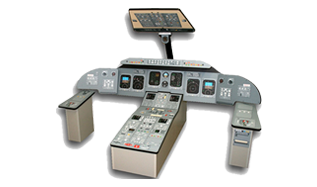 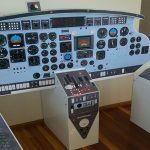 Flight training schools and aircraft operators benefit from the use of flight training aids as it increases pilot training efficiency and reduces expensive flight simulator and aircraft training time. 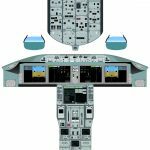 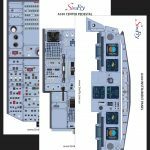 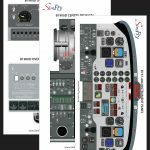 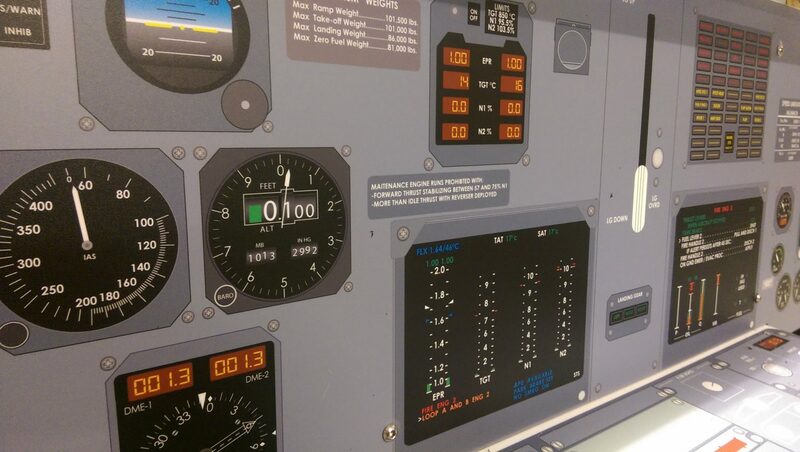 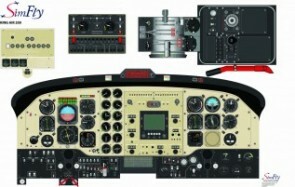 SimFly supports its commercial customers in their needs and offers customisation of our cockpit graphics, training posters and Cockpit Procedure Trainers to suit different aircraft cockpit configurations of their aircraft or flight simulator. 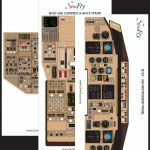 SimFly is based in Brisbane, Queensland, Australia, but offers a range of shipping options to suit our national and international customers for quick delivery of their orders.